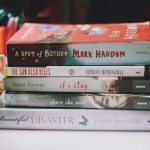 First book haul for the year! Life/school has been demanding since the start of this week but I was thankfully able to squeeze in a bookstore visit last Wednesday, as I mentioned on Instagram, and got Jennifer Niven’s newly released debut book, All The Bright Places. I’ve heard a lot and can’t wait to read it! I received the rest of the books in the mail. Dianne of Oops I Read A Book Again kindly sent Love, Lucy for me to borrow and read. Everything Leads To You, the only 2014 release in the pile, was sent to me as a belated Christmas gift by Kazhy of My Library In The Making! Thank you PH blogger friends for being lovely! 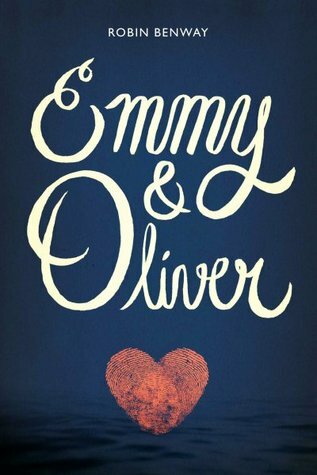 I’ve already dug in Emmy & Oliver and loved it and I’m so thrilled to be reading Simon soon! I’m totally not sorry for caving in and breaking my Edelweiss/e-ARC ban. Simon vs the Homo Sapiens Agenda is fantastic! YES. EVERYTHING LEADS TO YOU. YOU WILL LOVE IT. *crosses my fingers* It’s such a sweet book. You’ll really enjoy the friendships! 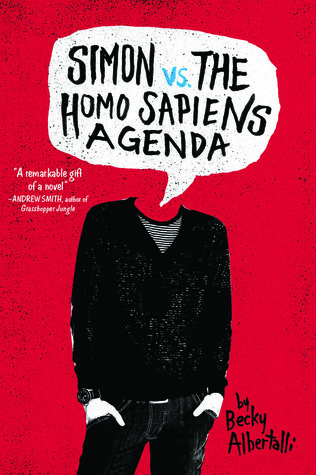 I’m dying to read Simon vs the Homo Sapiens Agenda. When I get my hands on it, confetti and rainbows will shine down on me! ;D You should arm yourself with oreos when you read it. 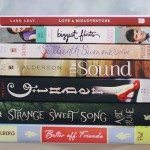 Wonderful book haul! I’m very excited to read “Everything leads to you” when my copy arrives! 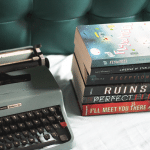 I haven’t read any of these yet, but I ordered a copy of All the Bright Places the other day which should arrive next week, and I’m looking forward to reading it–I’ve heard so many good things! 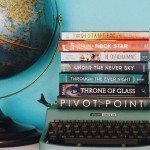 I’ve also got Everything Leads to You, Simon vs. the Homo Sapiens Agenda, and Emmy & Oliver all on my to-read list, and I’m looking forward to them all (they sound so fantastic!). I hope you enjoy them–happy reading! I’ve heard so many wonderful things about All the Bright Places, Everything Leads to You and Red Queen, and they all have beautiful covers. Enjoy! OMG i want your books! I’ve spotted around five books that I’m coveting right now in the school library, but since I’m on a bit of a book-acquiring ban it’s so hard having to cheer myself on to finish the books I have on me so I can get more books. I have to read all the books, after all! Love the photo, almost all the covers match in colour. It looks beautiful. I’m currently reading All The Bright Places after months of anticipation and I’m loving it so far. My friend has an ARC of The Red Queen and she loved it! Great photo by the way. I don’t think I’ve read anything by April Lindner yet, although I’ve been meaning to. From your haul, I’ve heard lots of good things about The Red Queen! Haven`t read these yet, but they sound interesting! *wheezes at Red Queen to the point that I’m begging for it in my head* Anyway, enjoy all your books! 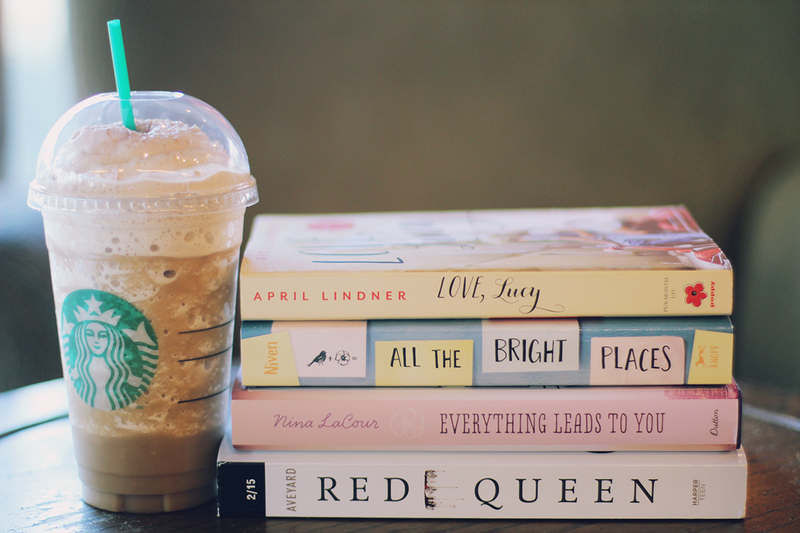 And the Starbucks, haha. Lovely haul! I’ve actually just started the few pages of All The Bright Places so I can’t really say much about it yet, but I have high hopes for it! I’ve heard really great things about both Red Queen & Simon so I hope you’ll love both! EEK! Red Queen :) I’m hoping to start that so soon, I’ve been itching for it! I hope you love it :) Everything Leads To You is one I have wanted to pick up for some time but ooohh, yanno, the rest of my TBR haha. 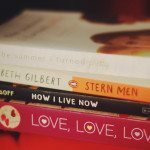 I’ve not read any of these but I’m desperate to read All The Bright Places!